The fair is Europe's premier festival for artists' books and periodicals by artists. In 2014, a conference, series of talks, panel discussions, and presentations will explore the cutting edge of art publishing today. 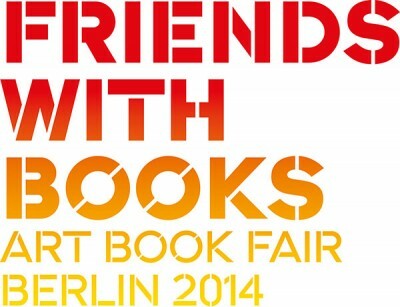 For more information on 'Friends with Books' see the Friends with Books website.